Tie that I wasn't expected. 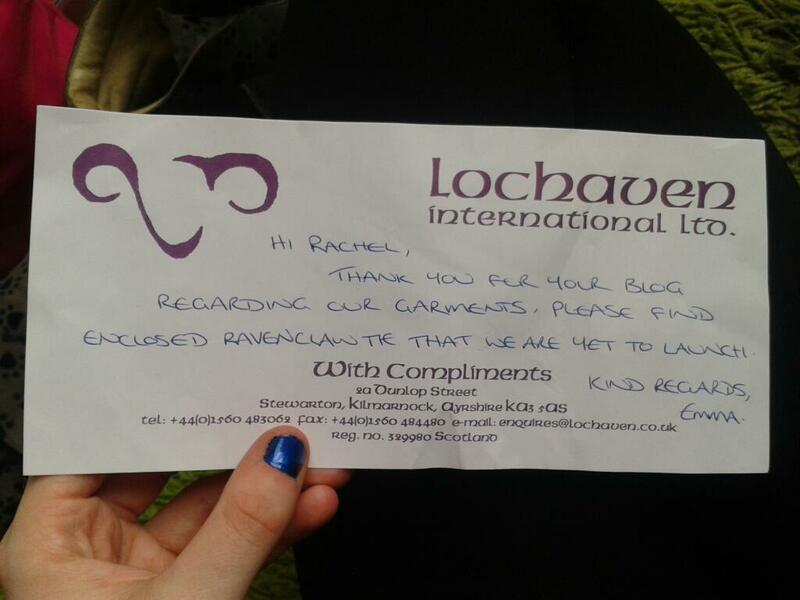 They offered it to me for my review I think. 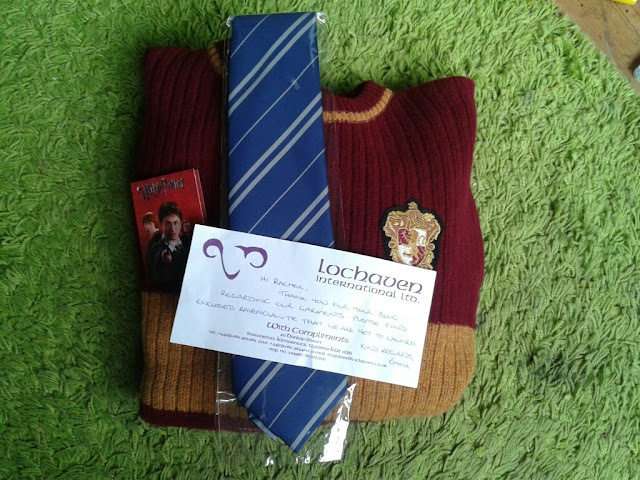 enclosed Ravenclaw Tie that we are yet to launch. King Regards. 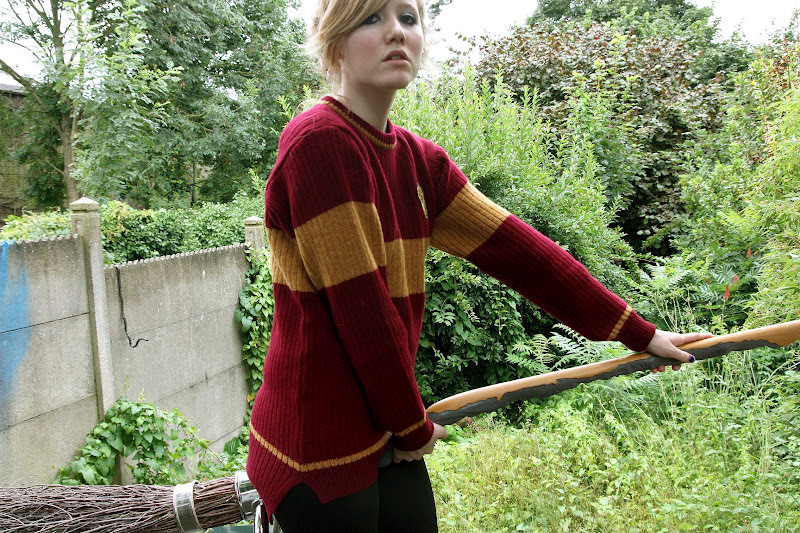 - Emma"
character Fred Weasley, & I have the impression that a part of him is with me. 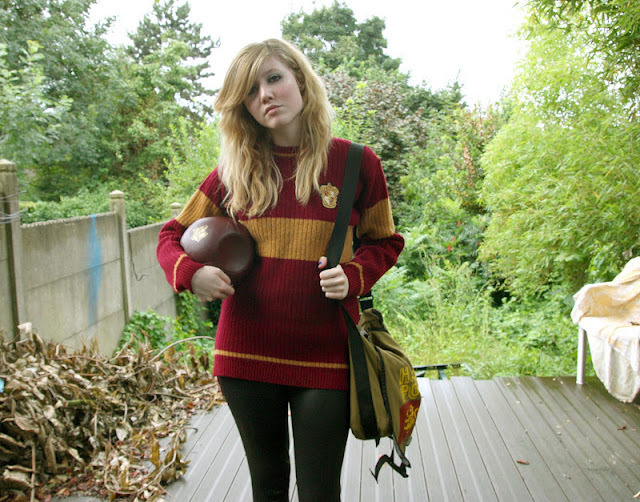 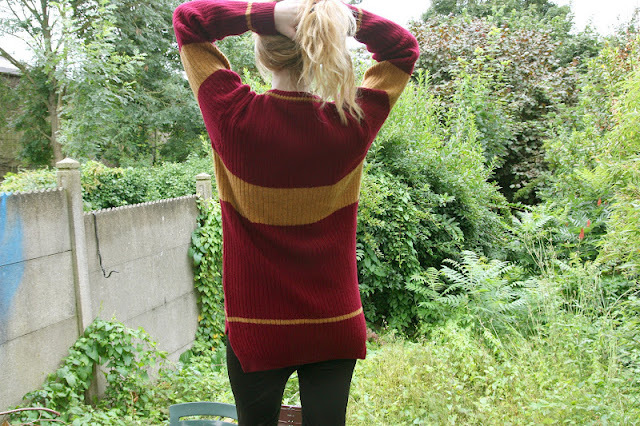 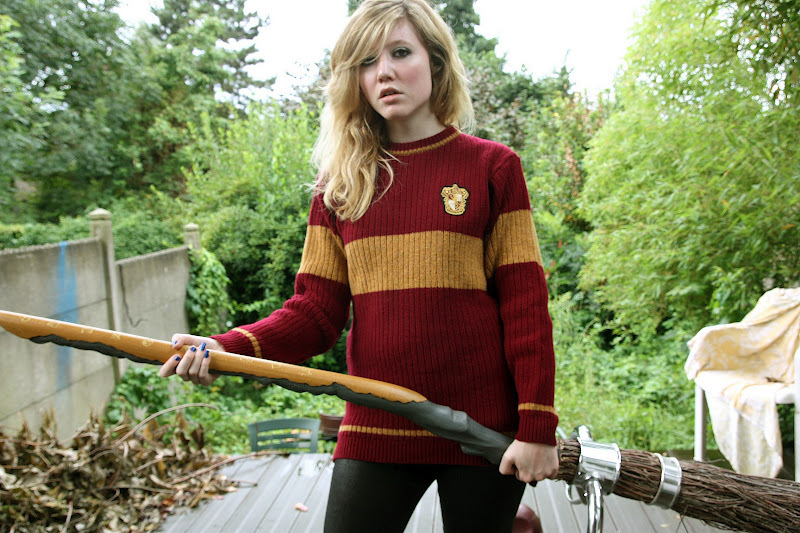 Gryffindor, the sweater is available for Slytherin ;) Brooms at the ready !